This summer and fall, teams of faculty and technologists collaborated intensively to launch QLAB, a shared framework for curating, implementing and assessing online instructional modules for quantitative skills (QS) and reasoning for just-in-time review and skill-building across disciplines. The goal of the QLAB project is to assist faculty teaching quantitative subjects who find they need methods to support students with gaps in preparation. The strategy draws on a body of research in higher education and experience at our institutions showing that online modules can be a beneficial component of an overall QS support program. The individual modules, known as Qbits, review quantitative topics and demonstrate the topic’s applications in different disciplinary contexts. For example, a module might review logarithms and then consider the application to decibels and sound perception in psychology, the Richter scale in geology, the concept of pH in chemistry, etc. 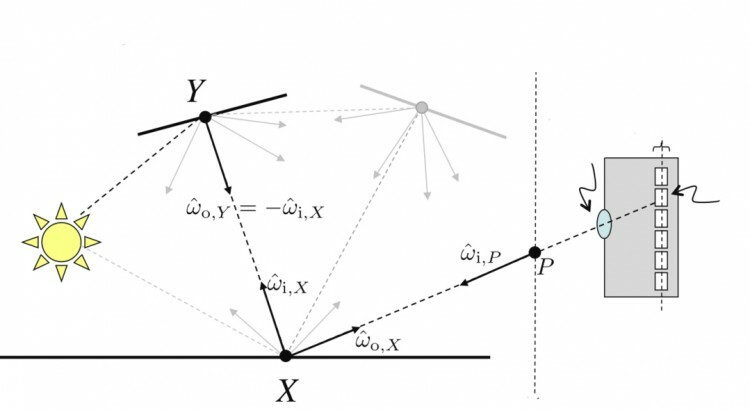 In Fall 2017, Qbits are being implemented through a combination of videos and quizzing, and consist of an initial knowledge check, short videos to review specific quantitative skills, structured application problems that give students practice applying the quantitative skill in disciplinary contexts, and a final knowledge check. Developing online resources that can be used in multiple contexts to help students strengthen their quantitative skills serves two purposes. First, by demonstrating the relevance of specific QS in various disciplinary contexts, students learn to view quantitative skills as fundamental and transferable skills that they can draw on in many areas of their liberal arts experience. Second, the consortial effort allows us to collect meaningful data about the effectiveness of the various modules for a greater number of students in a wider variety of contexts. Using what we learn in this pilot, we plan to expand the collection of useful modules. Developing a collaborative framework for design, implement and assessment of online modules for QS/QR instruction and review at residential liberal arts institutions. Crafting an initial set of instructional modules on high-priority QS topics, drawing on high quality instructional content, developed in partnership with Yale ONEXYS and others. Assessing module effectiveness as refreshers for tutoring and as just-in-time instruction embedded in coursework. Gathering data to evaluate the impact of modules on student learning and confidence in each phase of the project and beyond. Module Purpose: This module guides students on key concepts for working with logarithms in different disciplinary contexts. Module Authors: Melissa Eblen-Zayas, Carleton College, Jim Rolf and Yale ONEXYS, with additional problems contributed by LACOL faculty, instructors and QS/QR tutors. Watch the instructional videos to review some basic characteristics of logs and different ways that they can be used. Gain practice in applying your knowledge through problem solving. 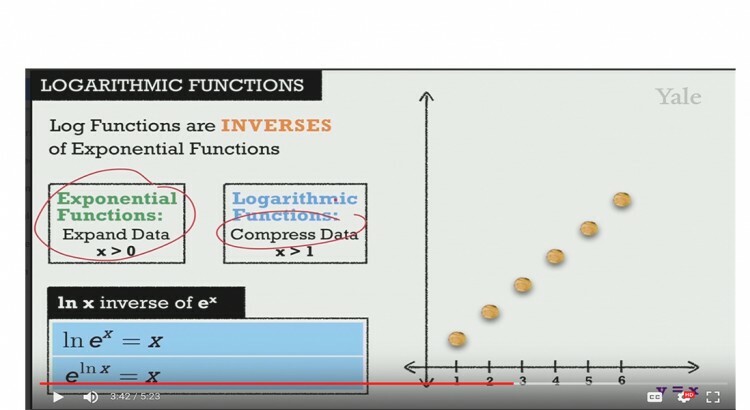 STUDENTS: Access the ‘Logarithms‘ Q-bit in your LMS! Module Purpose: This module guides students on key concepts for working with linear functions in different disciplinary contexts. Module Authors: Adam Honig, Amherst College, Jim Rolf and Yale ONEXYS, with additional problems contributed by LACOL faculty, instructors and QS/QR tutors. 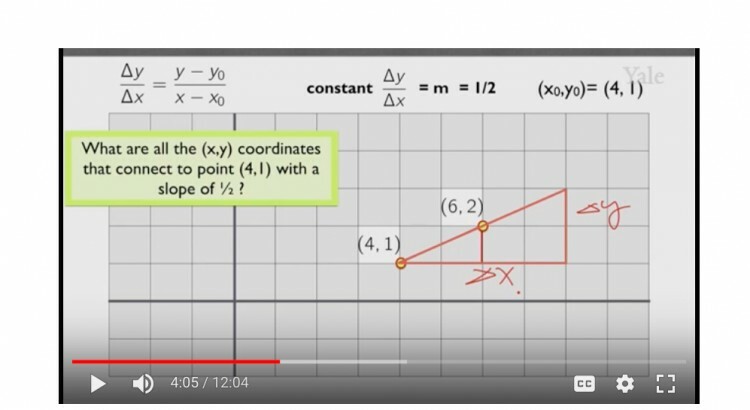 Watch the instructional videos to review some basic characteristics of linear functions and different ways that they can be used. 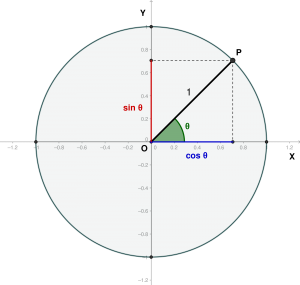 STUDENTS: Access the ‘Linear Functions‘ Q-bit in your LMS! This video presents a half-hour webinar training with Prof. Melissa Eblen-Zayas of Carleton College and members of the QLAB Project core team. Melissa provides an overview of Q-bits and answers questions about testing in the upcoming term. Please feel free to forward this post to colleagues who may be interested in Q-bits! The webinar is an great way preview a Q-bit and learn more about our multi-campus collaboration to develop and test ways these modules may help to support students with their quantitative work in different disciplinary contexts. This blog channel is your gateway to Q-bits, online modules designed by our faculty to support students with quantitative skills and reasoning across the disciplines. In the posts below, you can find information and links to each Q-bit that is hosted in your campuses learning management system (LMS) for easy access. ⇒ Students, please leave us a comment about your experience using any of the Q-bits in the posts below. We invite your suggestions on how to improve current modules, or what other topics might be useful to you! ⇒ Faculty, for more information about using Q-bits with your students, we invite you to watch this short video: Q-bits Tutorial. To assist our students with readiness for their quantitative work across the curriculum, LACOL’s Quantitative Skills working group is launching a multi-campus initiative, nicknamed QLAB. Through this collaboration, faculty and technologists are teaming up to build a shared framework for curating, implementing and assessing instructional modules for quantitative skills (QS) and quantitative reasoning (QR). The strategy draws on a body of research in higher education and experience at our institutions showing that online modules can be a beneficial component of an overall QS/QR support program. The QLAB project addresses a challenge that many of us are facing — we want all students to be successful regardless of their high school math preparation. Currently, each faculty member teaching a course that makes use of basic quantitative skills (QS) must find ways to support students with weak QS preparation. 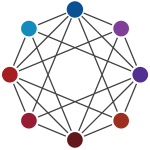 Rather than having faculty members develop all of their own support resources, this project will develop shared online modules – Qbits – that can be deployed for just-in-time review and skill-building in a number of disciplines. Developing online resources that can be used in multiple contexts to help students strengthen their quantitative skills serves two purposes. First, by showing how these skills are relevant in various disciplinary contexts, students learn to view quantitative skills as fundamental and transferable skills that they can draw on in many areas of their liberal arts experience. Second, as a consortial effort, we will have more students using these modules in a variety of contexts so that we can collect meaningful data about the effectiveness of the various modules, and improve them accordingly. Groundwork for the project was laid during the QS Framework Hack-a-thon held at Carleton College in January 2017. 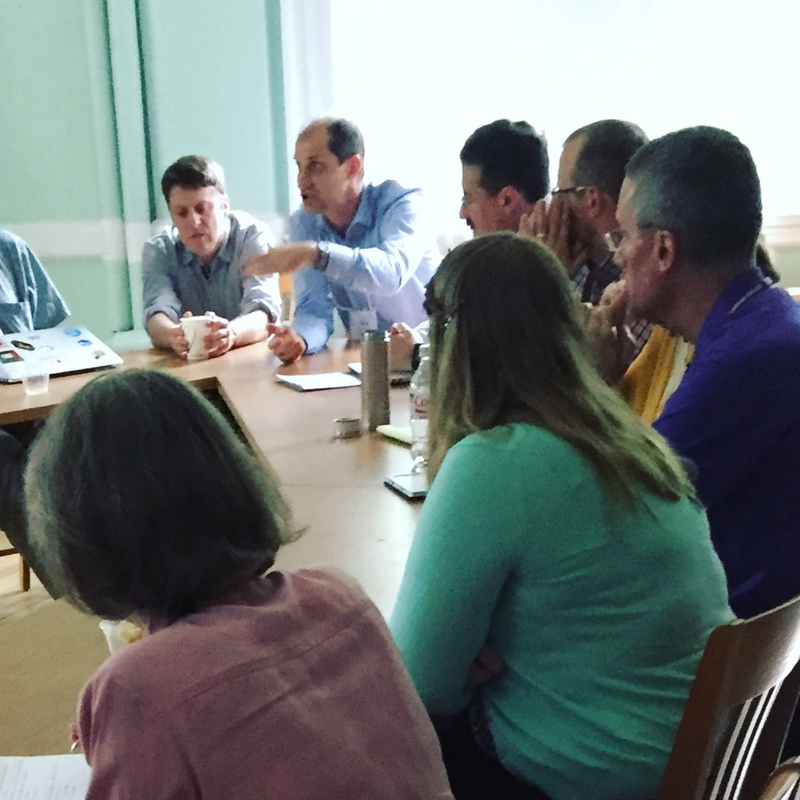 At that workshop, faculty and technologists created module prototypes and explored research questions based on the common needs and challenges the partner schools experience as small, residential liberal arts institutions. 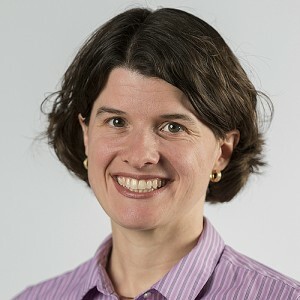 On April 7, LACOL QS members are cordially invited to join a one-hour web conference with the leads of the Math Fundamentals (FIPSE) Program, Faculty PI and Professor of Physics Elizabeth McCormack and project management lead Jennifer Spohrer, Manager of Educational Technology Services, both at Bryn Mawr College. 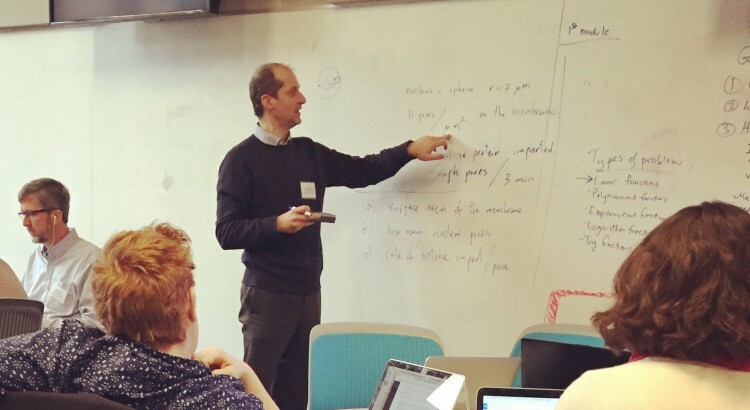 This January, LACOL’s Quantitative Skills working group held a 3­-day intensive workshop (also known as a hack­-a­-thon) to explore a shared framework for review of online modules designed to strengthen students’ quantitative skills (QS) and quantitative reasoning (QR). The face-to-face event was designed by a core team of faculty and technologists from the QS group. 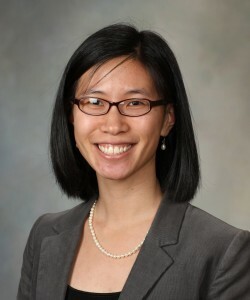 The workshop was hosted at Carleton College, with support from the Office of the President, Perlman Center for Learning and Teaching, and Office of Academic Technology. Identify aspects of existing QS/QR curricula, frameworks, and methods to be adapted as an online module/program by participating colleges. The goal for the collaboration is to enhance, not replace, local offerings. Plan for participating campuses to pilot one of the frameworks and agree to a process for assessment and sharing results among campuses. Document workshop outcomes and recommendations to share with colleagues across the liberal arts. Throughout the year, the QS working group has been exploring ideas for a collaborative framework to curate or build online tools and resources – including metadata on related pedagogical practices – to support students with QS/QR. Earlier this year, QS group members contributed to a joint exercise informally titled “What do we mean by quantitative skills?” to generate a shared list of key skills across the quantitative disciplines that students will need to have or acquire early in their academic careers. This common skills list provides input into strategies for helping students identify and close gaps. Welcome! Here is a slideshow and live tweets from the #LACOLQS hack-a-thon, Jan 9-11 on the campus of Carleton College. 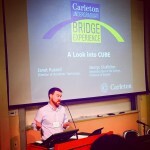 A major highlight of Saturday’s plenary session at the June LACOL workshop was a presentation from Carleton College on their new online/hybrid bridge program called ‘Carleton Undergraduate Bridge Experience’ or CUBE. Associate Dean and Professor of English George Shuffelton opened the session with some background on the motivations for designing the new program to support incoming students with their quantitative skills and reasoning which pilots this summer. 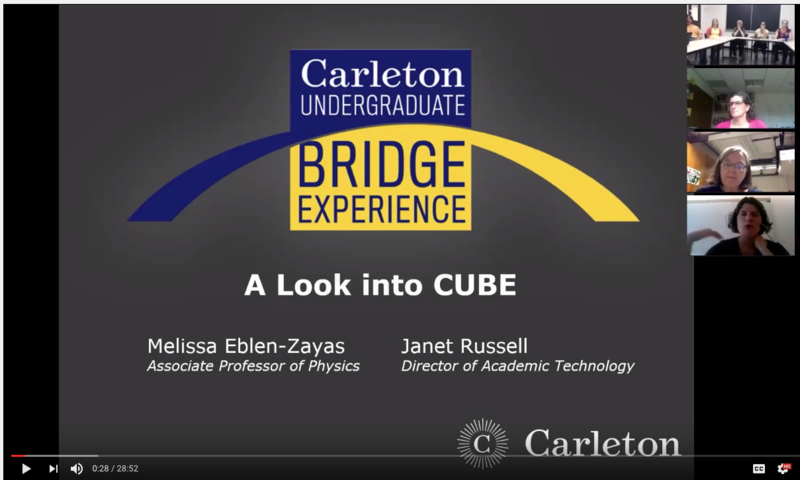 Director of Academic Technology Janet Russell has worked closely with the program’s director, Physicist Melissa Eblen-Zayas, and the Carleton IT team to guide the learning design for the first cohort of ~24 students. 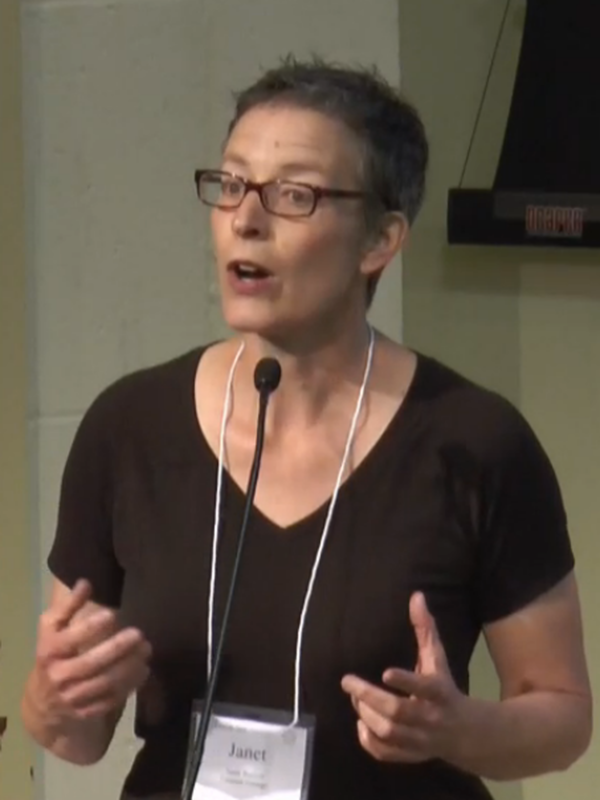 Janet described various elements of the program, including on-campus and online mentoring, videos and connections through social media. Workshop participants, especially those involved with the Quantitative Skills working group, applauded this excellent presentation and are excited to learn from Carleton’s initial experiences this summer. The QS group is exploring various ways the colleges might collaborate to support students with quantitative skills and reasoning as they arrive on campus and progress with their studies. 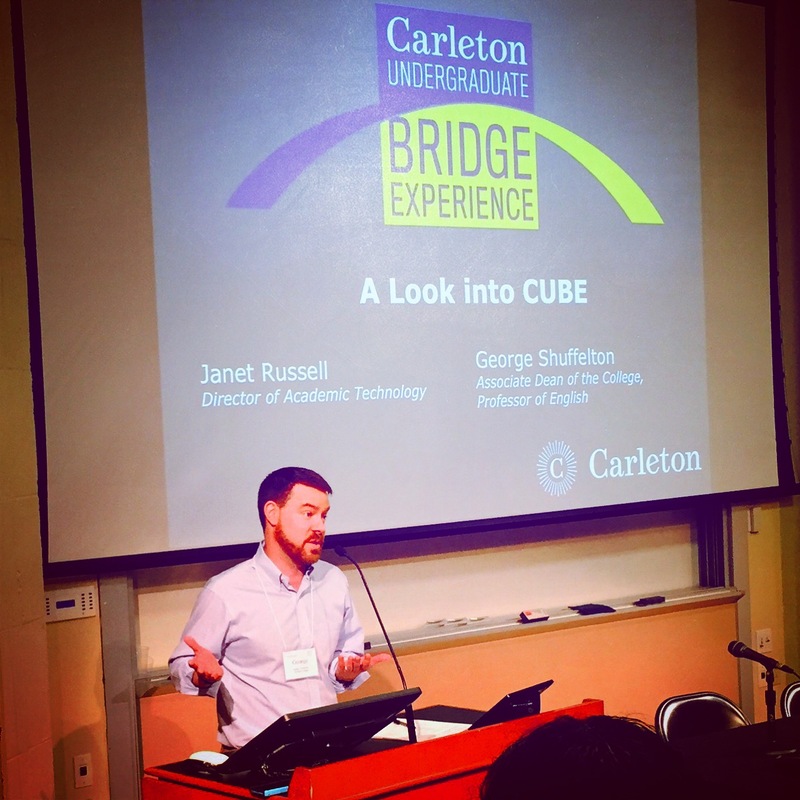 Carleton’s G. Shuffelton and J. Russell share a look at the CUBE for QS/QR. 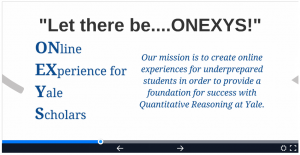 On Monday, Feb 29, members of LACOL’s Quantitative Skills working group met with Yale’s ONEXYS team for a discussion of online/hybrid approaches to supporting students with quantitative skills and reasoning.